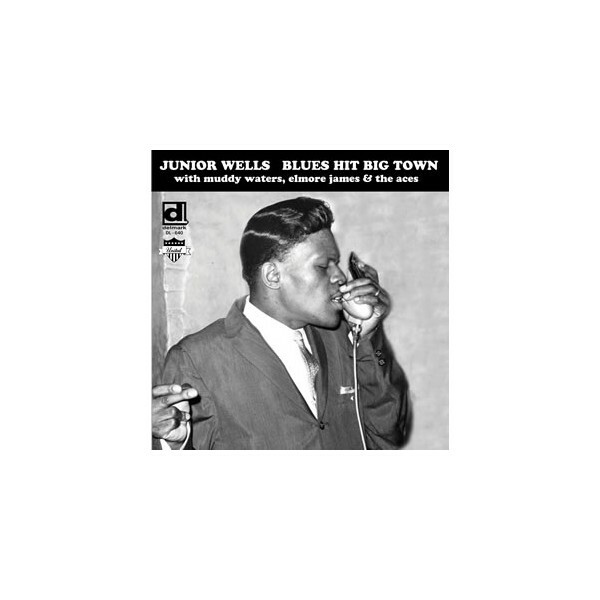 Vinyl reissue of Junior Wells’ first historic recordings. Junior was still a teenager at the time and in between sessions was replacing Little Walter in the Muddy Waters band. In a five-star review for Down Beat, Pete welding wrote "these may well be the most perfectly distilled examples of Wells' music ever recorded, taking their place alongside those of Waters, Walter, Wolf and other masters of the period"
A record which captures genius emerging from one of the greatest blues personalities and harmonica players of all time.